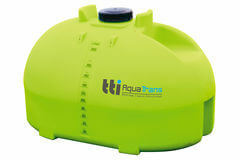 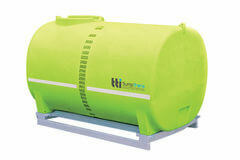 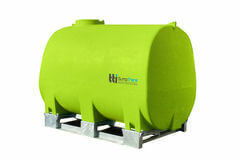 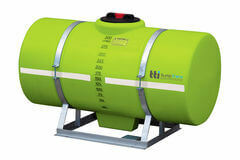 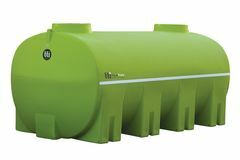 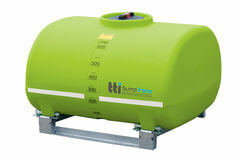 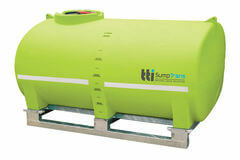 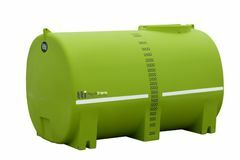 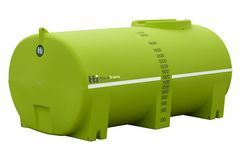 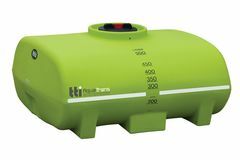 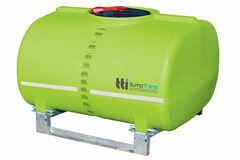 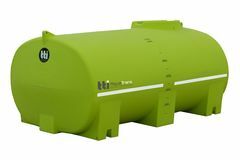 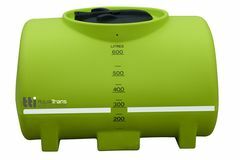 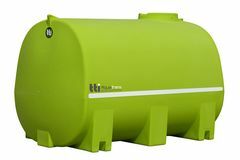 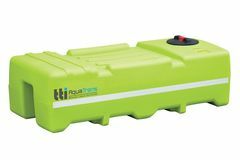 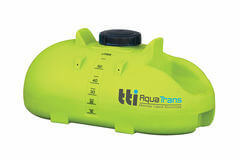 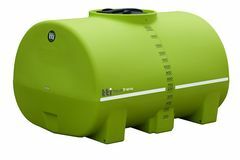 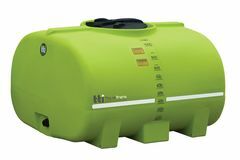 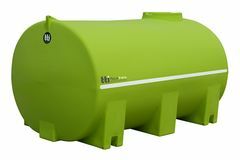 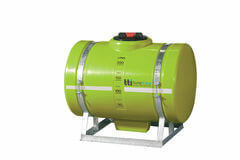 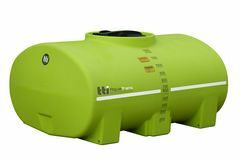 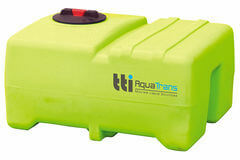 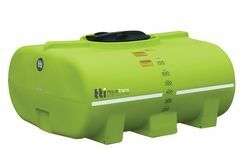 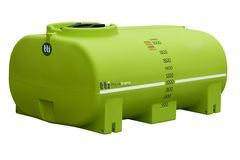 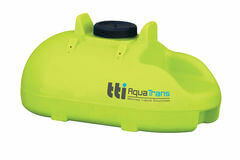 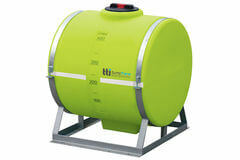 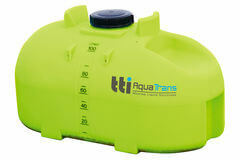 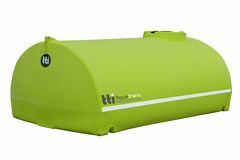 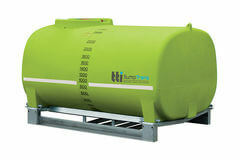 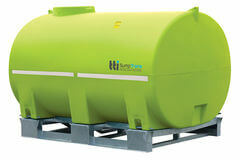 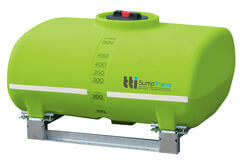 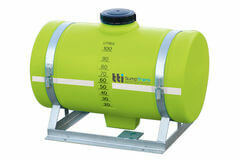 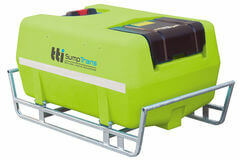 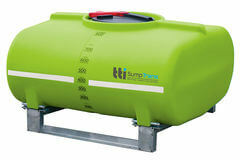 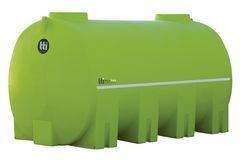 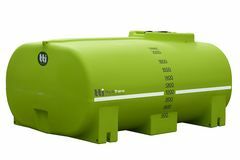 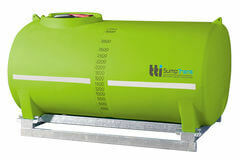 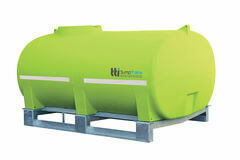 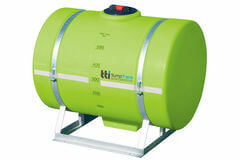 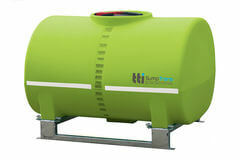 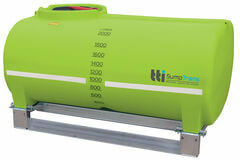 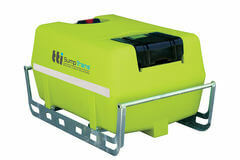 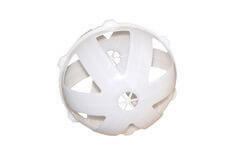 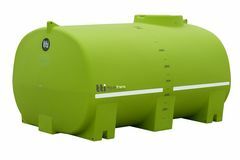 Trans Tank - Tanks, Fully Drainable Tanks, Modular Tanks, and much more! 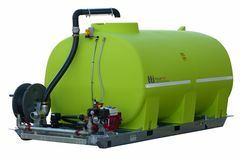 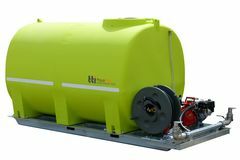 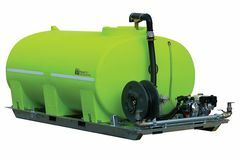 Trans Tank International (TTi) is the original manufacturers of Australia’s Safest Tanks and Trailers for spraying, diesel transport, fire fighting, and more! 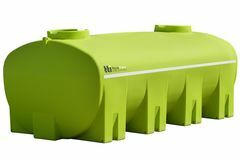 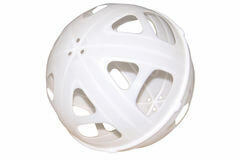 Unique all-poly construction - No rusting - Durable and portable.